Pair the FUZZI™ Patchwork Back Knit Detail Kimono Duster with anything and ramp up your style. 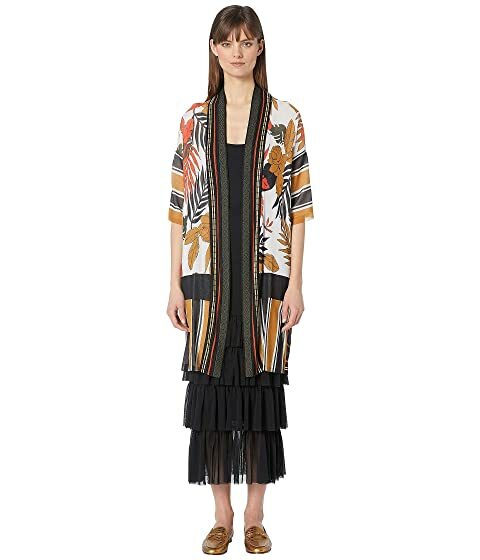 We can't currently find any similar items for the Patchwork Back Knit Detail Kimono Duster by FUZZI. Sorry!